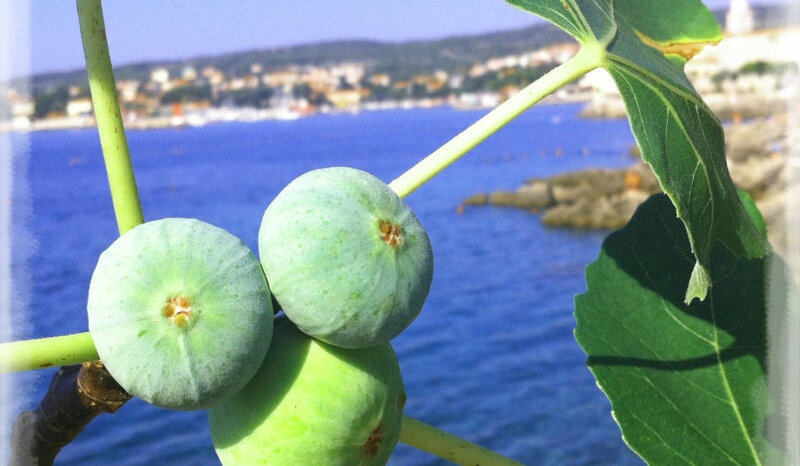 Gastronomic program in Krk restaurants dedicated to figs. Selling exhibition of fig products, thematic lectures, entertainment program at Vela placa square. "A fig in the mouth for the end of August"
This gastronomical show is traditionally held at the end of August or at the beginning of September. Whilst enriching the tourist offer, the aim of this show is to point out the need for renewing the island's fig trees and to encourage the islanders to renew their production and refinement.